There is a new resource out there for rural lawyers and the communities they serve. Rural Law is setting out to simplify access to legal information and solutions to rural america and the small town lawyers who practice there. Currently, the web site concentrates on providing legal resources for the Dakotas, Minnesota, Iowa, and Wisconsin. 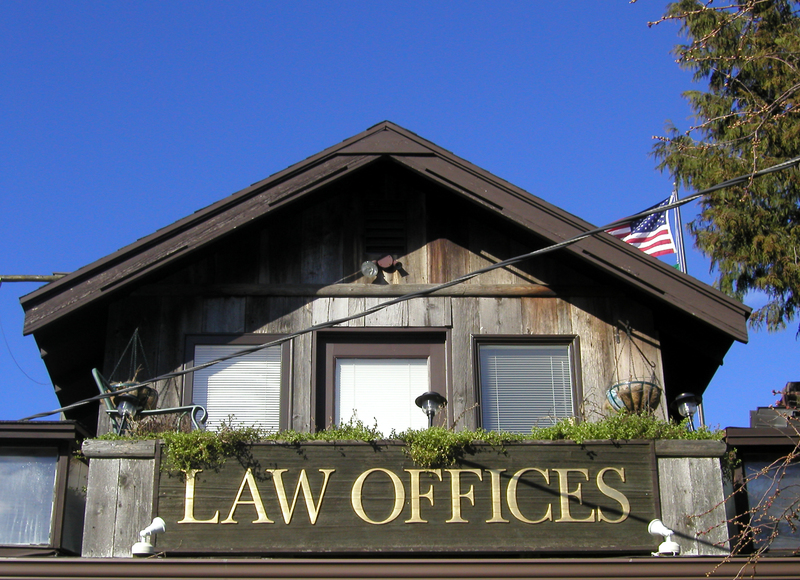 The site provides links to quality resources as well as contact information for small town lawyers. The contact information is a bit sparse, but Patrick Burns, the lawyer behind Rural Law, is continuously adding new information as he discovers it (if you are a small town lawyer, you may want to give him a call and help build the network).